Good morning y’all! 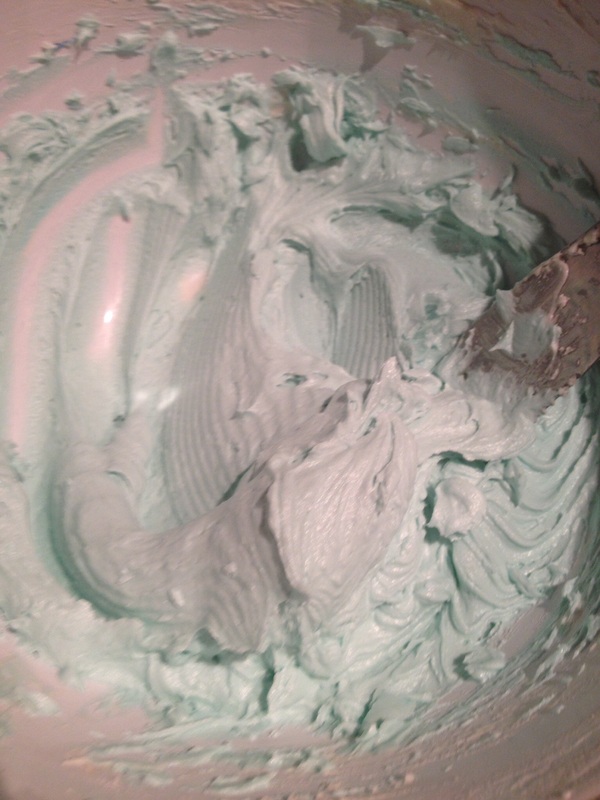 Today I will be sharin with you my trial and error in making homemade buttercream icing. I tried 3 different basic recipes all of them consist of the same ingredients, but give you a different consistency and taste. 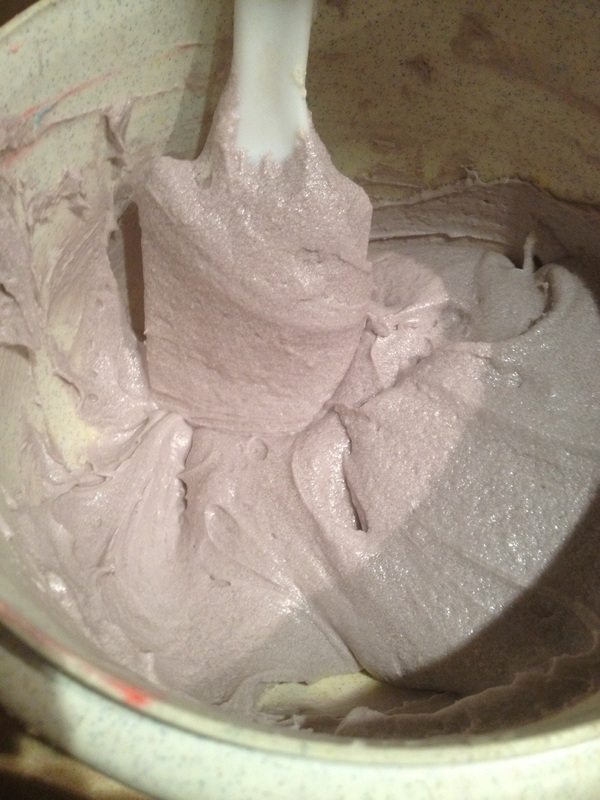 Of course the more powdered sugar you add the stiffer the icing, to thin icing simply add a tablespoon of milk. All you will need is flavoring (vanilla extract or whatever flavor you prefer), powdered sugar, milk, and fat (shortening or butter). Beat butter until creamy. Add sugar 1 cup at a time until mixed well. Once the sugar and butter mixture starts to crumble slowly add the milk until you achieve the consistency you desire. Last add your flavor. I hope my photos are good enough that you can see the grains in the icing. Yes I am cheap and always looking for a deal. Can’t beat 4 sticks of butter for .75 cents, excepts it’s not real butter and doesn’t contain enough fat in it. Even though this recipe is my favorite tasting one, I will not use this to ice or decorate a cake. This icing taste just like a can of icing bought from the store. However is it a little runny and the color doesn’t mix well. It leaves a grainy look. This recipe is just simply replacing butter with shortening, and following the same steps above. I find this icing better for decorating. It is a lot stiffer than with butter and holds its shape nice. I don’t prefer the texture of this one, I find it a little greasy. I find this recipe the best out of the 3 I tried. It taste good, not greasy and the consistency is perfect. Of course you can thicken it up a little more with extra powder sugar to decorate or leave as is for a perfect creamy icing. 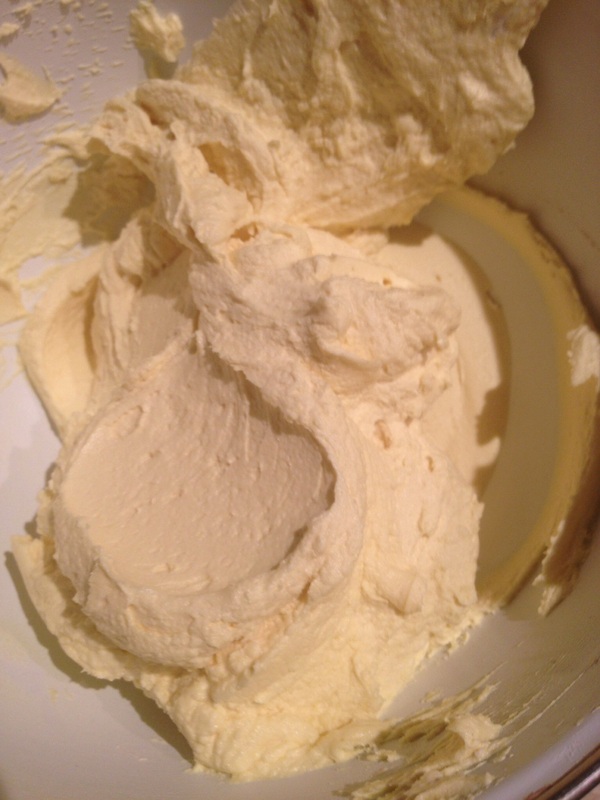 All you have to do is split 1/2 cup butter and 1/2 cup shortening, beat until creamy. Slowly add sugar one cup at a time. Last add your desired amount of milk and your favorite flavor. If you want to color this icing, use a gel icing so it won’t break down your icing. I hope you learned something from my trial and error run on homemade buttercream icing!